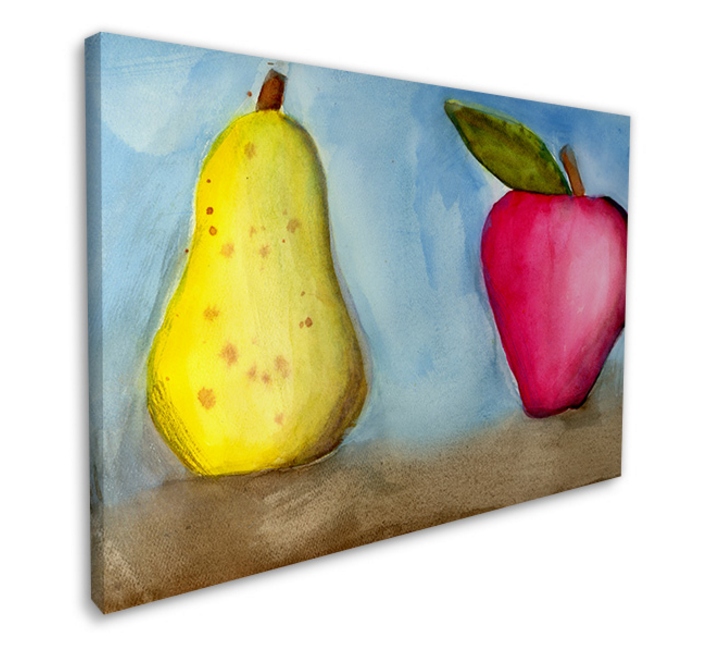 Sunrise Hitek offers several different varieties of high-end wall art design. 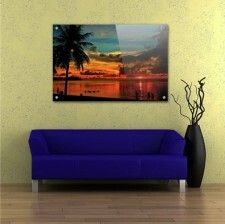 The three most popular are canvas, aluminum, and acrylic https://www.sunrisehitek.com/category/wall-art. Chicago, IL, December 27, 2016	(Newswire.com) - ​​Forbes magazine has estimated the home decor market at about $62.2 billion each year. People are taking more and more pride in the decorating of their homes and offices. The article goes on to state that people are looking more and more to save money where they can on DIY projects. Click here for full article. Wall art from Sunrise Hitek is a fun and surprising alternative to pricey art. In addition, it is 100% custom, every piece created is a true original. Sunrise offers multiple material options, but their three most chosen are canvas stretched on frame, aluminum pieces, and acrylic pieces. Canvas prints at Sunrise Hitek start with high quality satin canvas fabric and amazing UltraChrome ink technology. The cotton-polyester blend of canvas features a fast drying time, as well as excellent crack resistance and durability https://www.sunrisehitek.com/product/canvas-on-frame. Sunrise Hitek uses Epson’s UltraChrome ink technology which is fade-resistant, water-resistant and smudge-resistant that prints directly onto the canvas resulting in a more natural, textured finish. These fine-art quality prints feature vibrant colors and super sharp details, ensuring that the finished piece will be enjoyed for years to come. 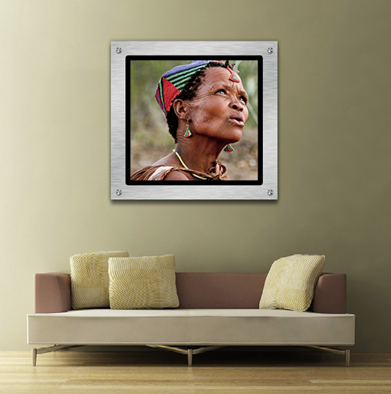 Sunrise also offers professional quality gallery-wrapping onto durable wood frames. All canvas prints are professionally mounted to premium quality stretcher bars. Frames are offered in thin profile 0.75” frames or heavy-duty 1.5” frames. Large frames include center bracing bar for the sturdiest, strongest structure. Wall art from Sunrise Hitek is a fun and surprising alternative to pricey art. Also, it is 100% custom, every piece created is a true original. Aluminum graphics http://www.sunrisehitek.com/product/aluminum-wall-art from Sunrise Hitek have a modern, contemporary look that lends itself to match the decor of an office, home, or art gallery. Any image can be immortalized into a one-of-a-kind art piece, making it a perfect way to liven up any office or living space. Stand-off mounting hardware continues the minimalist, modern trend by making the mounting a tasteful part of the finished piece. Mounting hardware is available in different finishes and sizes for a truly personalized piece. The combination of the brushed aluminum finish DiBond material and stand-off mounting provide for the ultimate in durability. Finishing off the look is the simulated Hasselblad film border design. Gallery quality acrylic wall art from Sunrise Hitek is sure to create a “wow” factor in any setting. 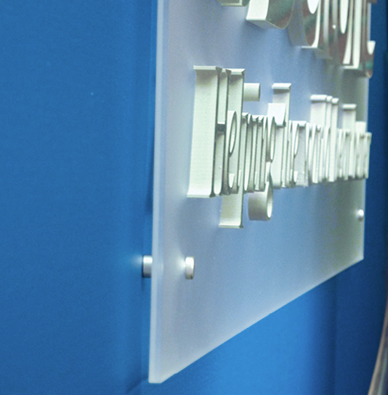 Printing graphics directly to clear or frosted acrylic makes for a sleek, modern minimalist look. Also choose from 0.118” or 0.236 thickness on the acrylic. As always with Sunrise Hitek, wall art is completely customizable from the sizing to the ink https://www.sunrisehitek.com/product/acrylic-wall-art. Sunrise also offers chic standoff hardware on their acrylic pieces for easy mounting. About Sunrise Hitek Group, LLC. 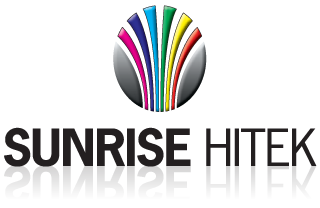 Sunrise Hitek https://www.sunrisehitek.com/ is an Inc. 5000 company established in 1988 and employs the most advanced equipment and technology, such as G7-certified HP Indigo and UV flatbed presses, laser engraving, and digital die-cutting, to create best-in-class color printing, short-run packaging, P.O.P. retail displays, and signage products. A privately-owned enterprise, the company is based in Chicago and sells products worldwide. Sunrise Hitek is one of the most recognized digital printing companies in Chicago. In 2012, Sunrise started offering innovative solutions for customized iPhone and iPad cases, and expanded its product line to include a full range of tech gear. Sunrise Hitek is pleased to debut their new Zünd G3 Cutter with Tandem cutting capability. The enormous 10'x10' table size has the ability to cut among the largest single-piece signage in the world, enabling customers to produce bigger graphics than ever before, with intricate cutting not possible previously. The company's website showcases many innovative display graphics and packaging products. Sunrise Hitek's sleek and compact Flip Turn Case is available in two colors; matte silver, and glossy black. It is currently available for Ipad Air, Air 2 and Mini 1/2/3 https://www.sunrisehitek.com/product/ipad-air2-flip-turn-g2. Packaging is especially important to branding, but also expensive. Sunrise Hitek offers affordable prototype and small run prototype packaging https://www.sunrisehitek.com/product/packaging.